The curfew that was imposed in sections of Gregory Park, St Catherine, has been extended for another 48 hours and so will remain in effect until 6 o’ clock Saturday evening, June 9. 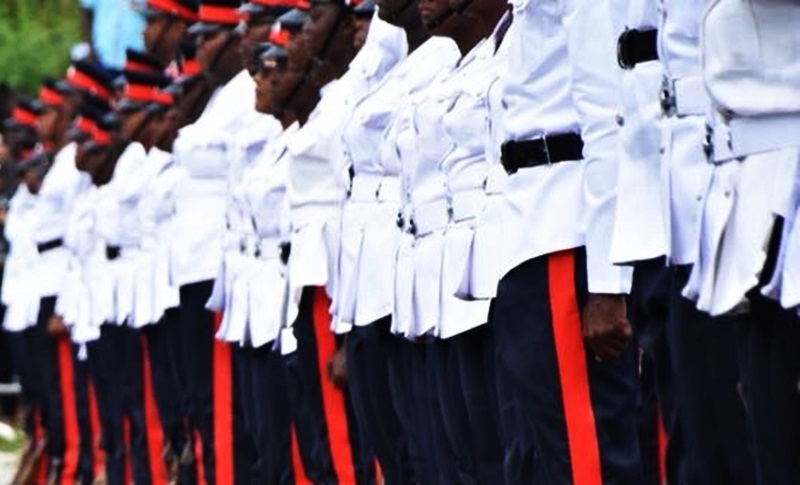 Initially, the Jamaica Constabulary Force (JCF) said the curfew, which started June 5, would have ended today, June 7. The JCF, in a press release this evening, disclosed the extension. NORTH – along Dyke Road from the round-a-bout to the intersection of Portmore Villa Boulevard and Dyke Road. SOUTH – along the train line from Dyke Road to Municipal Boulevard. EAST – along Dyke Road from the intersection of Portmore Villa Boulevard to the train line in the vicinity of National Water Commission Sewage Plant. WEST- along the Municipal Boulevard from the train line to the round-a-bout.